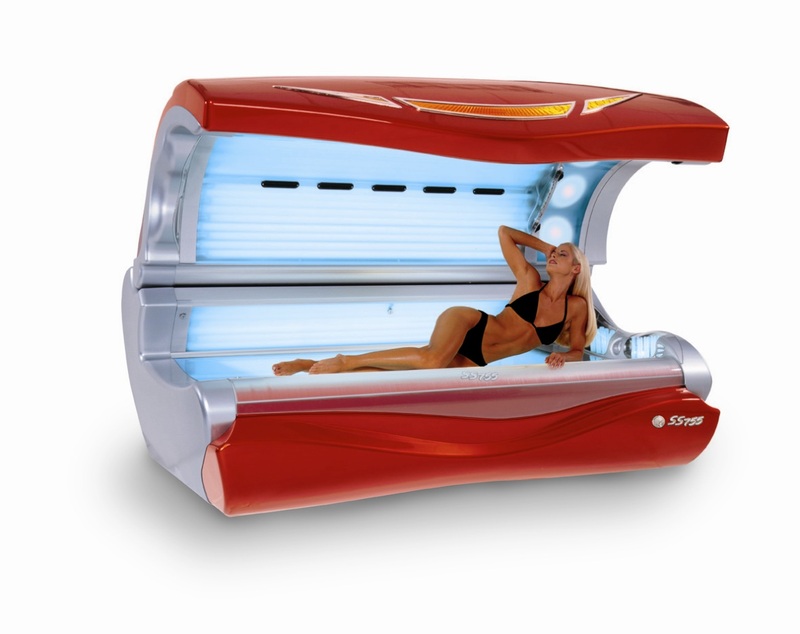 Perhaps the best tanning bed ever made! The SS755 has proven itself to be a thoroughbred tanning machine. The first bed to use true 200-watt lamp technology, this bed will provide your customers with "plateau busting" color that is unprecedented. All this in conjunction with the powerful ULTIMATE REFLECTION face tanner technology will ensure success for your salon. Does NOT come with a plug - must hard wire directly to junction box.